Anyone serious about their vehicle understands that to maximize performance it takes more than aftermarket parts. The way cars are built, it is important to program the engine to work more efficiently for your needs and aftermarket parts. Remote tuning is an essential step in this process. Here’s how it works. 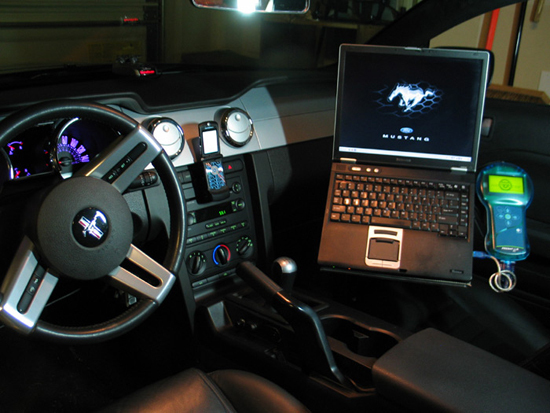 When you are planning on adding aftermarket parts to your vehicle, don’t forget about remote tuning. It is essential to maximizing performance.